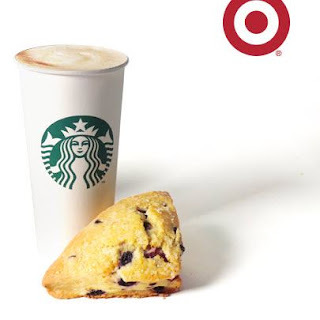 For my fellow Starbucks lovers...this is a great deal and is available through March 03 at Target Starbucks locations. Get a FREE pastry treat with any grande or venti espresso bevvy. Nom nom nom!